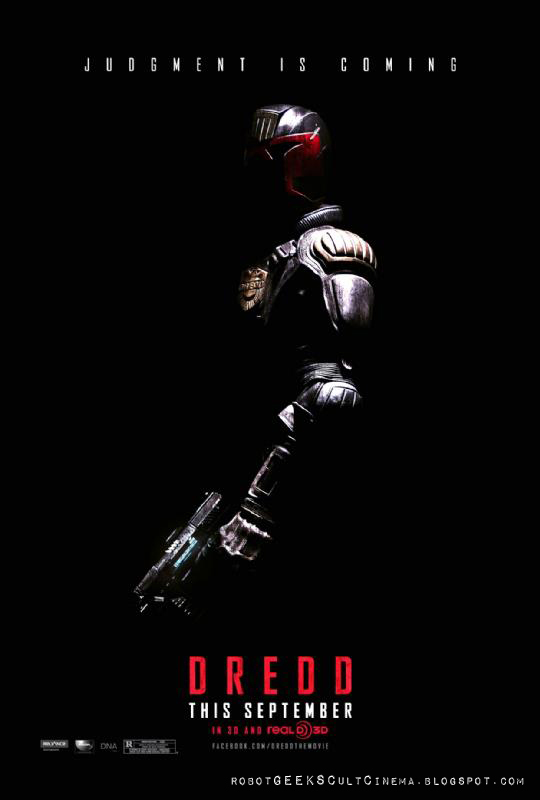 robotGEEK'S Cult Cinema: New Dredd Movie Poster Hits! 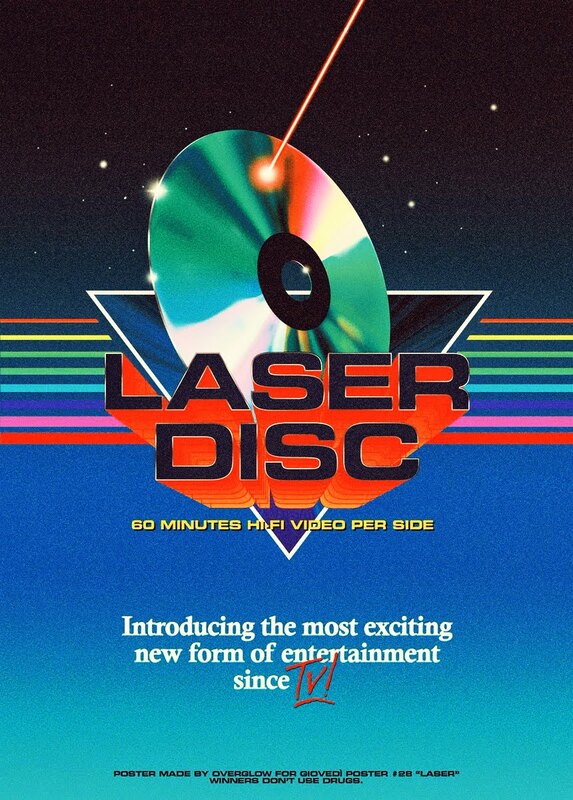 awesome...often the teaser ones are better than the final artwork on the dvds or bluerays..
You're right. I hope they keep the artwork simple like this, it says a lot. But they always change it for the dvd and blu-ray release and always go with something cheap looking and lame. Haven't been a massive fan of the screenshots that have been released so far - they look extremely cheap - but I do like the new suit and I do like this poster. Fingers crossed this will be good. I'm going to be hopeful. Maybe in the context of the film the images we've seen won't look so bad, especially if it has impressive effects. They keep saying they want to do Dredd right, which means Rated R and no silly sidekick shtick. And the best part, he's never supposed to take off his helmet. Crossing my fingers too!!! Looks cool! Hopefully this is worth-watching. At least it's rated R...That is a step in the right direction. Yup! Couldn't agree with you more. It's gotta be R!